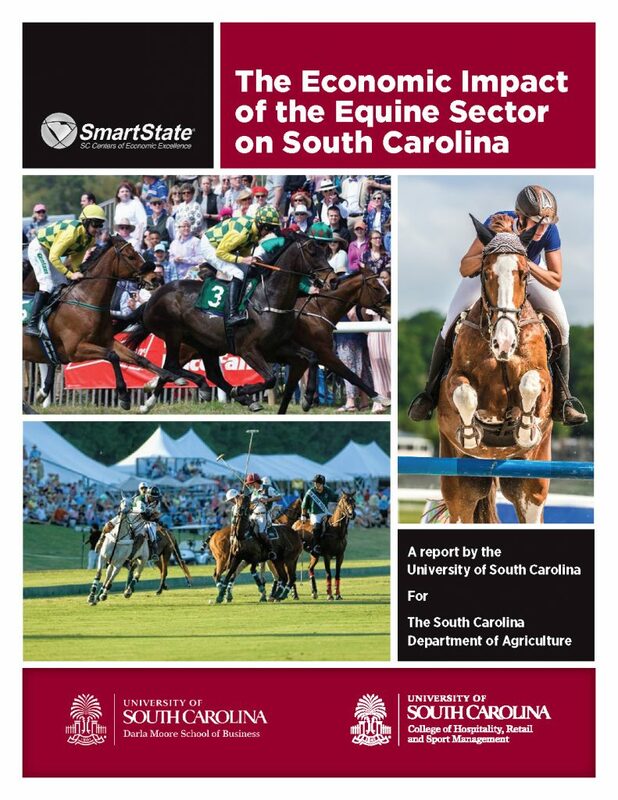 South Carolina’s equine industry contributes nearly $2 billion and 29,000 jobs annually to the state’s economy, according to a new study released March 13, 2019 by the South Carolina Department of Agriculture in coordination with the University of South Carolina’s SmartState Center of Economic Excellence in Tourism and Economic Development. The study finds that the economic impact of the equine industry in South Carolina has nearly quadrupled in the past 14 years. In South Carolina, the equine industry has a long history, as the Palmetto State serves as an attraction for horse owners and enthusiasts largely due to its climate and soil conditions. 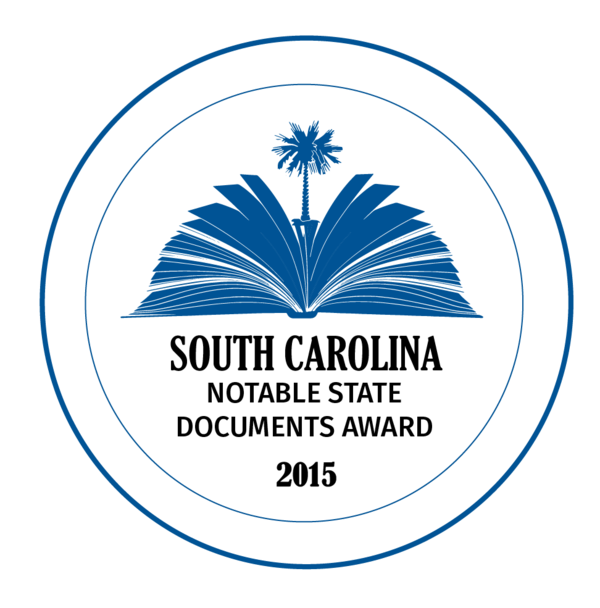 The purpose of the study was to quantify the specific economic impact of the equine sector on South Carolina. The study examined both the primary factors that generate economic activity within the state’s equine sector and the ongoing business activities of horse-related institutions.